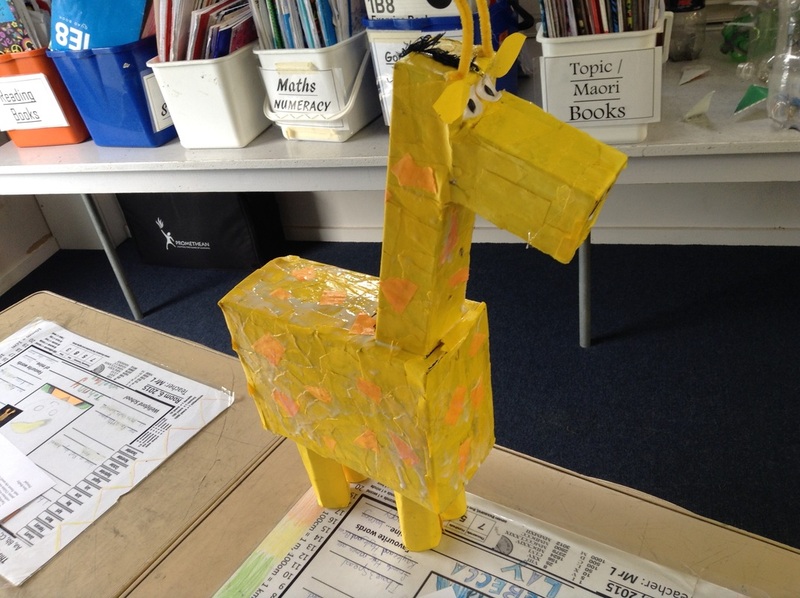 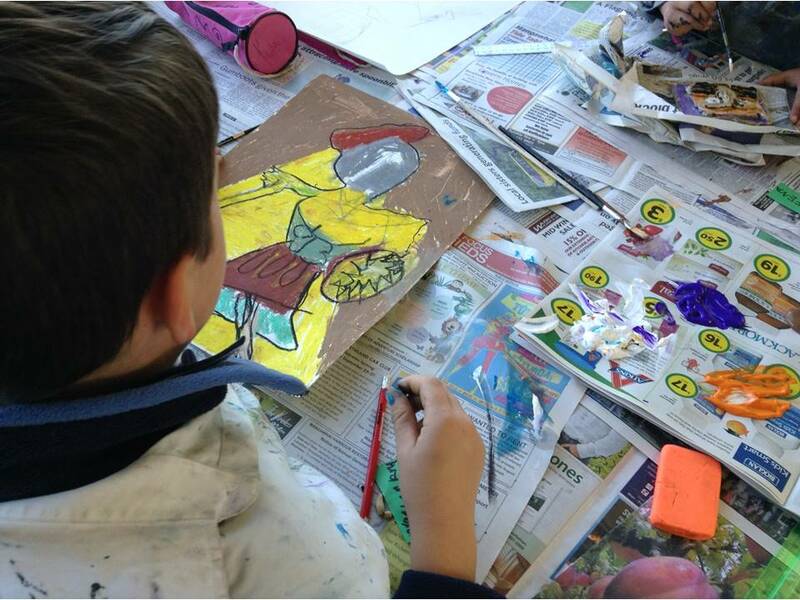 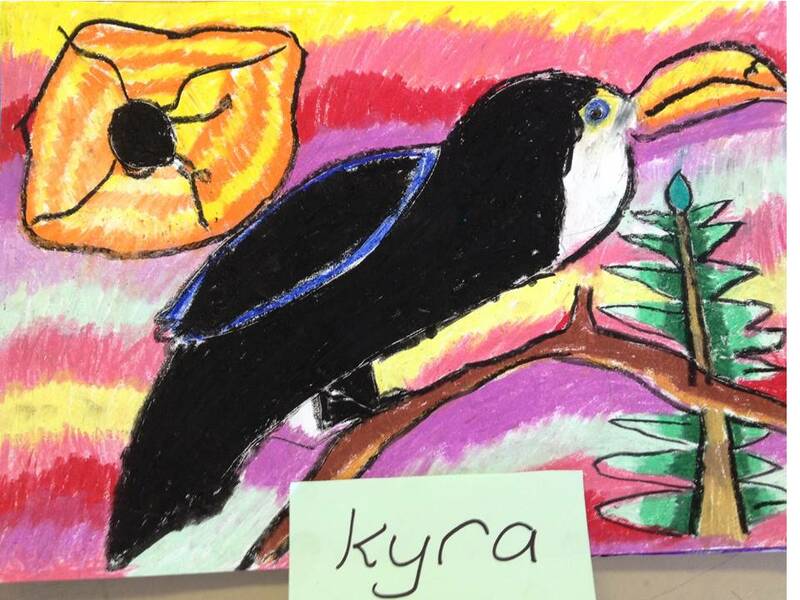 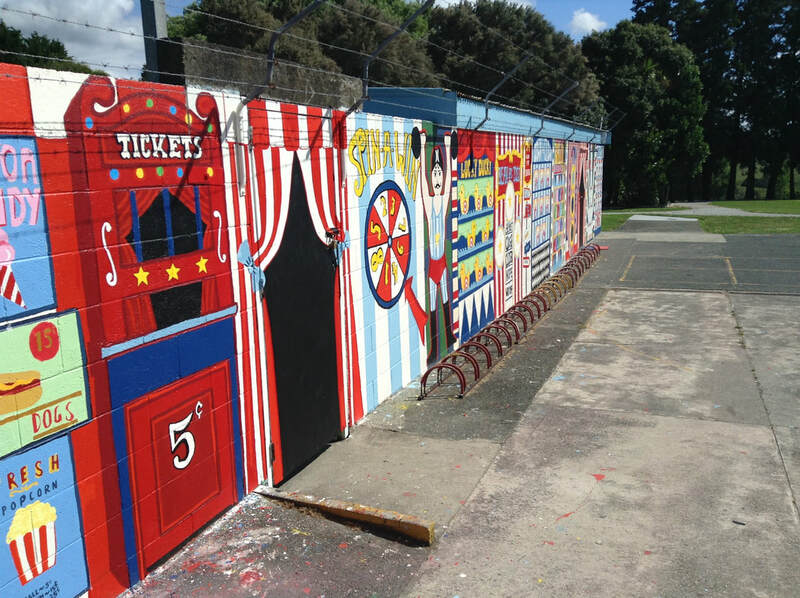 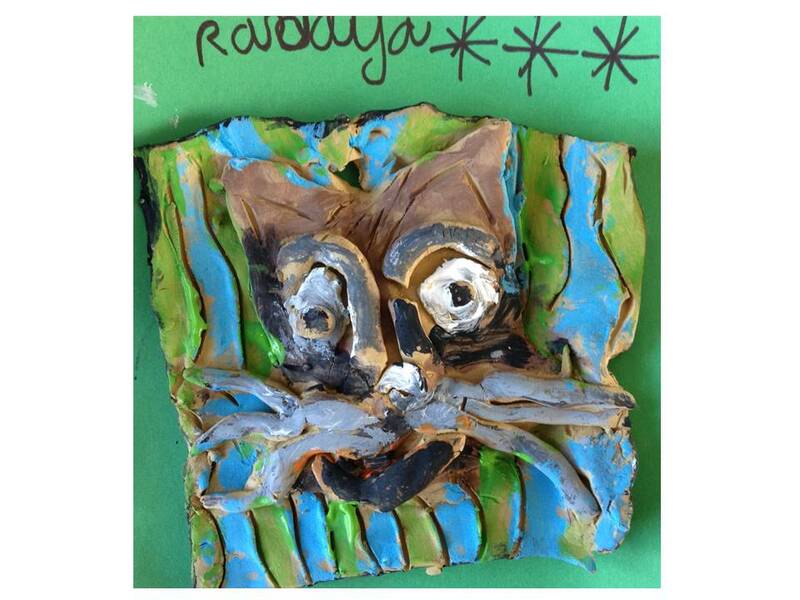 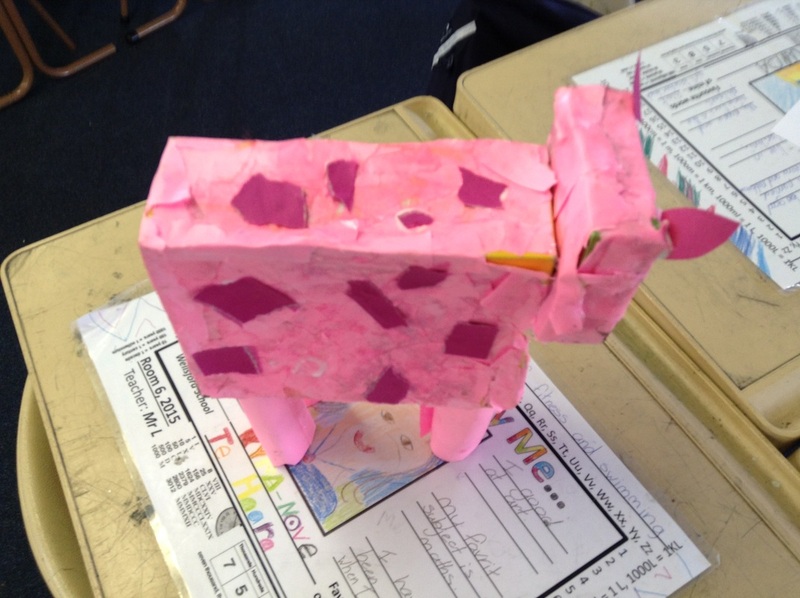 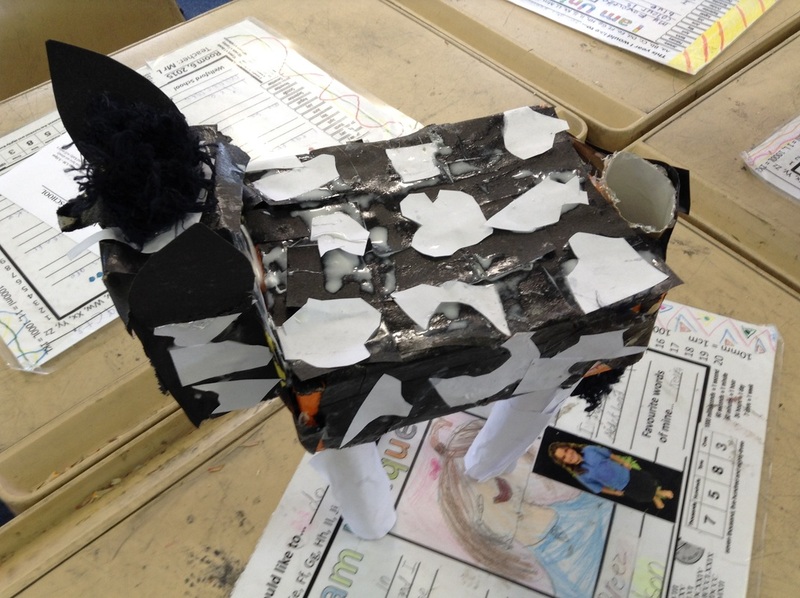 Wellsford School offers a specialist Art programme to most classes in the school on a rostered basis. 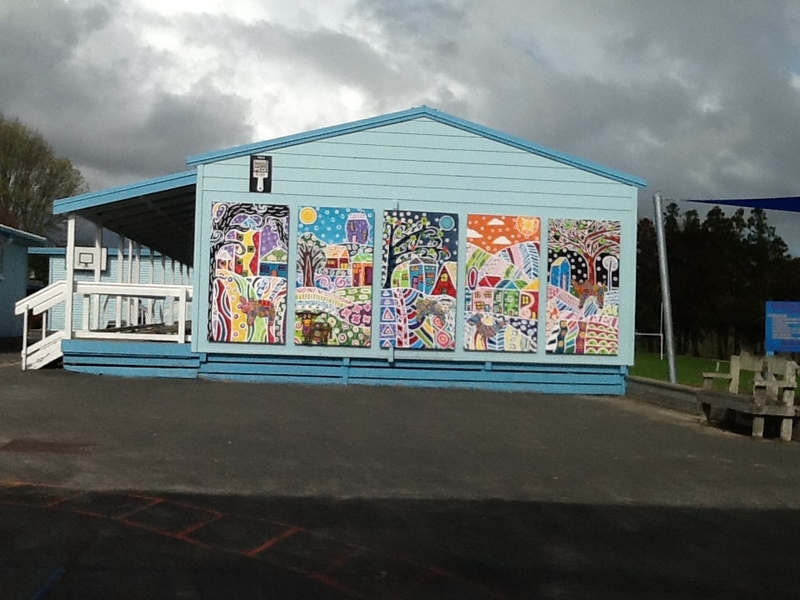 Mrs Heather Deans is employed two days a week to provide specialised teaching in Visual Art. 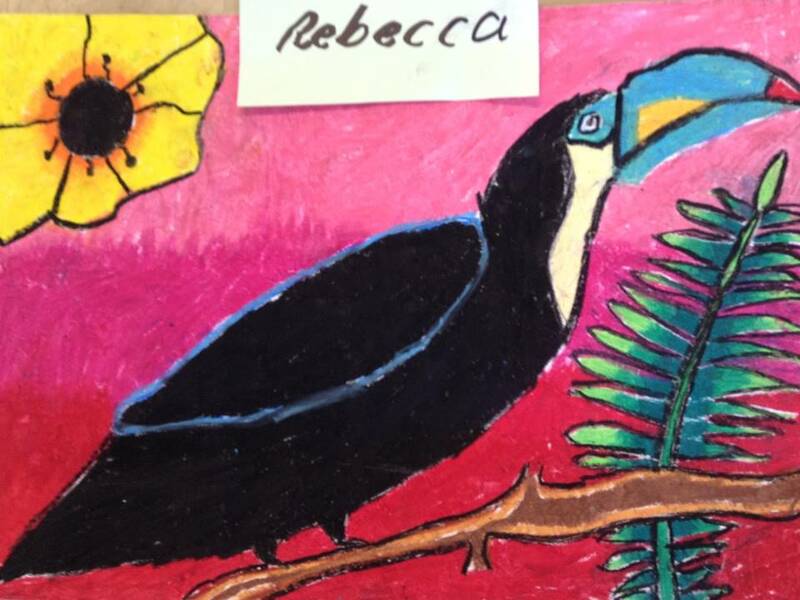 Heather is an experienced and capable teacher of art, and her expertise is clearly evident in the quality of art her students produce. 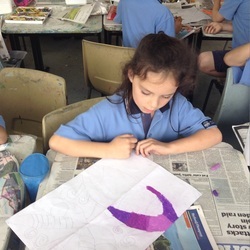 Ten classes visit R1 for her lessons half a day at a time, four times each term. 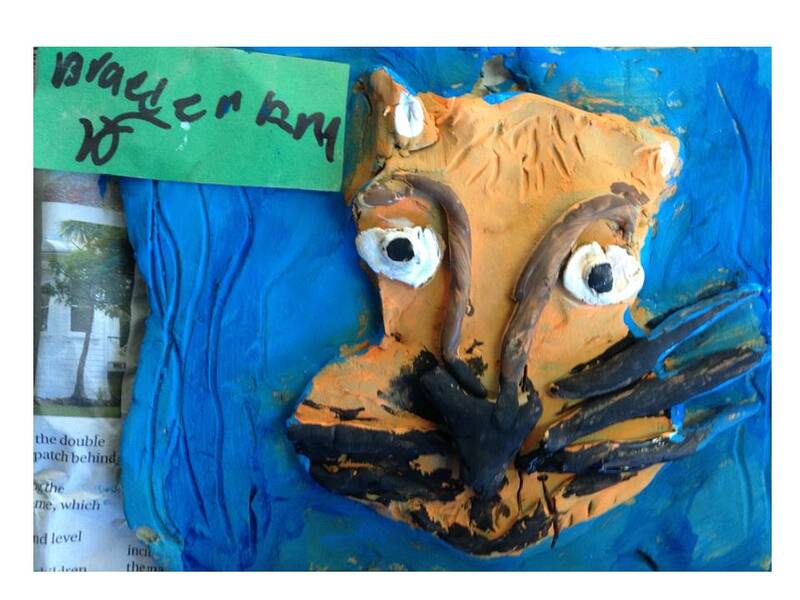 Heather teaches them a variety of skills and techniques and exposes the children to a variety of media, producing some wonderful examples of student art. 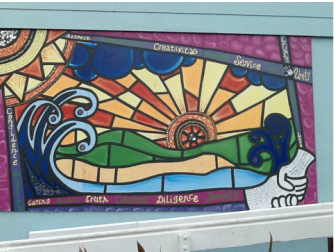 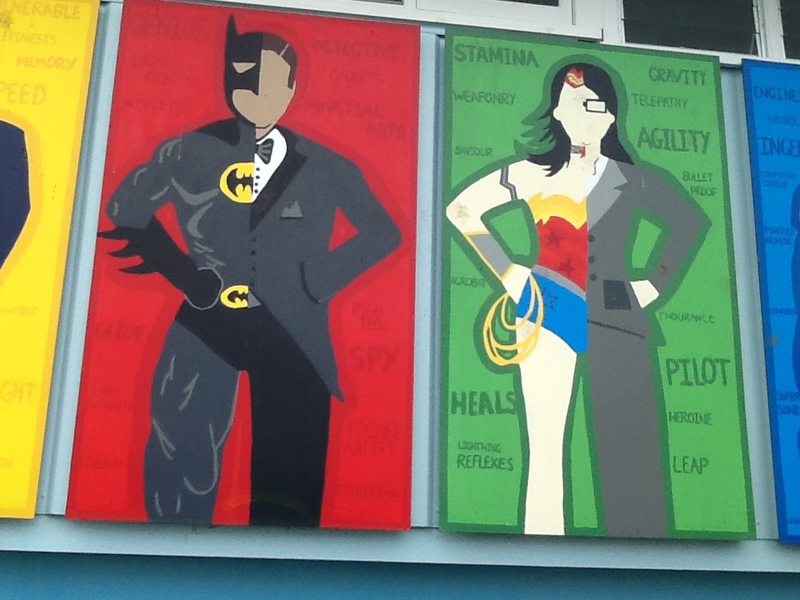 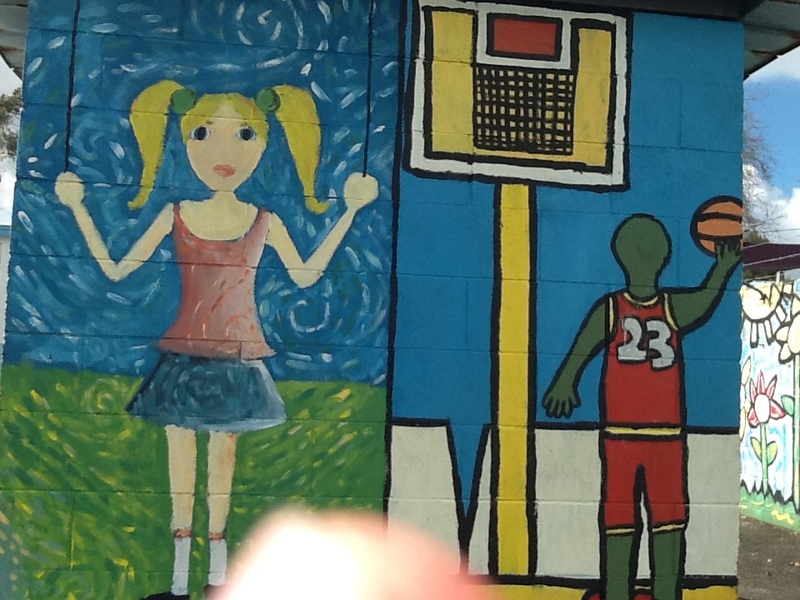 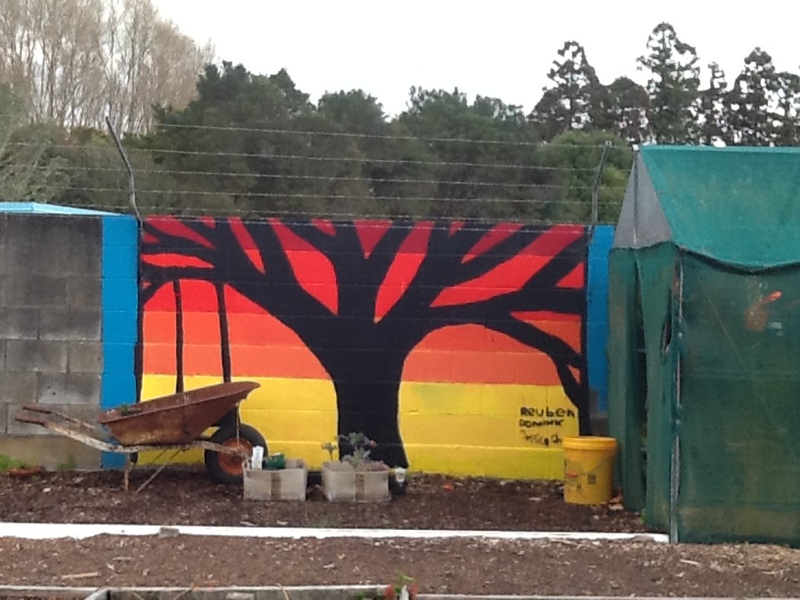 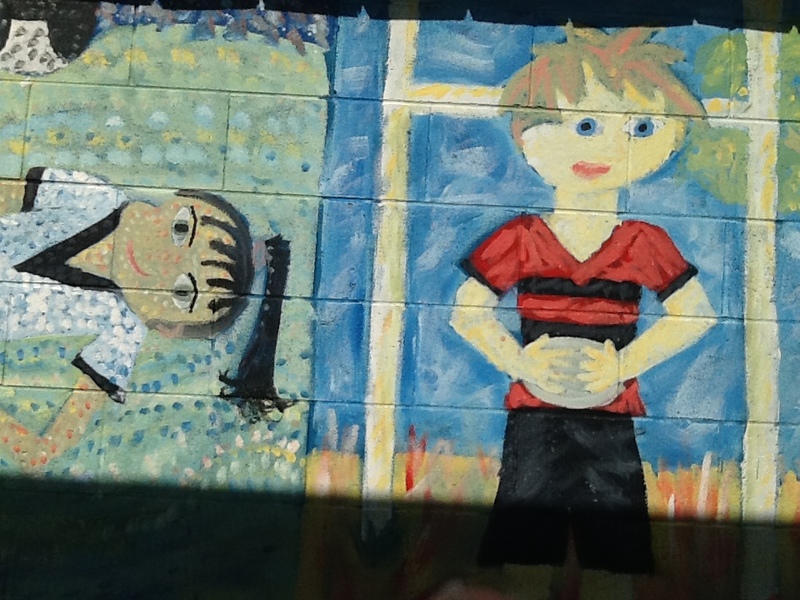 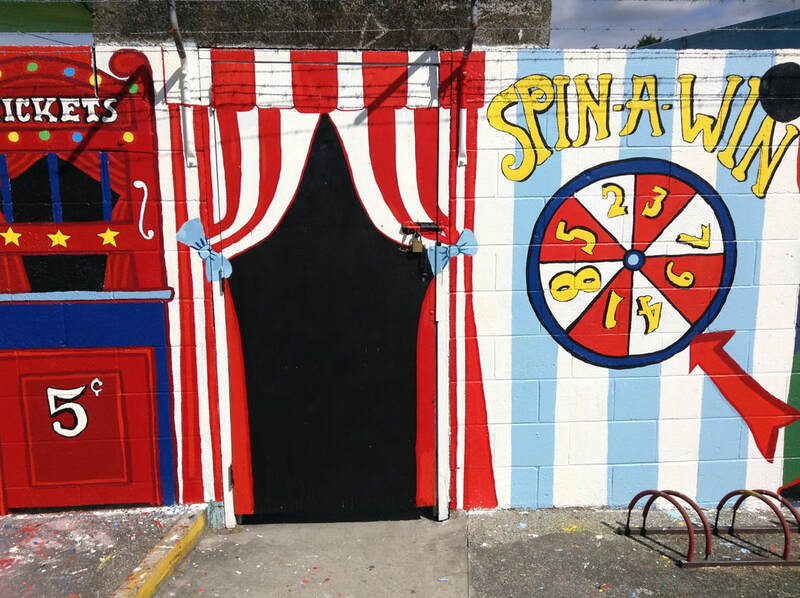 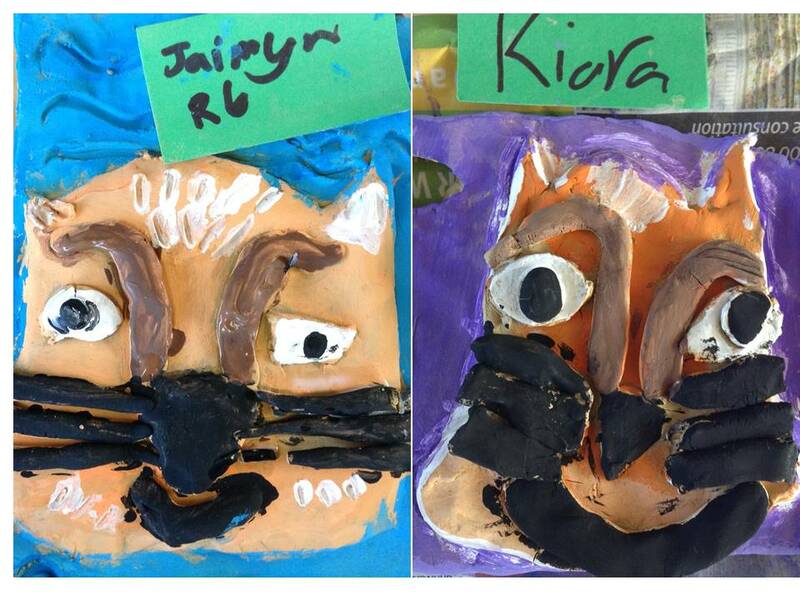 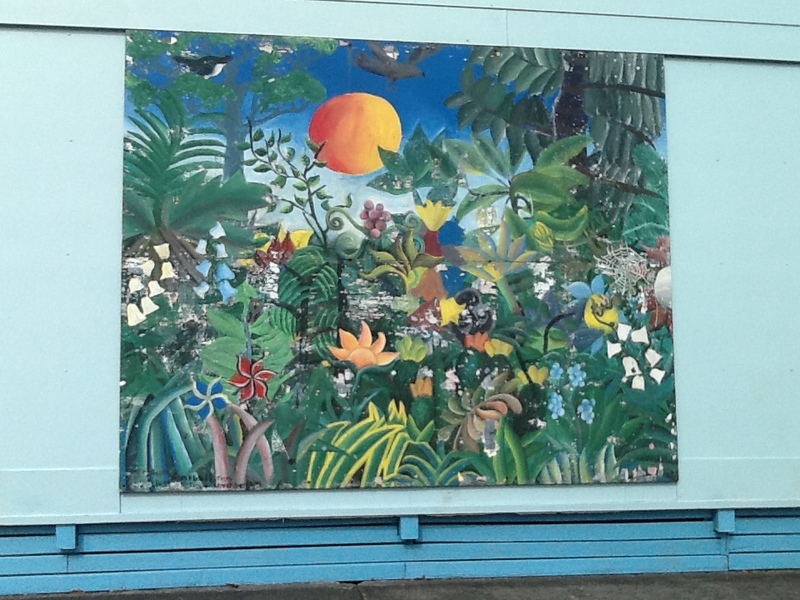 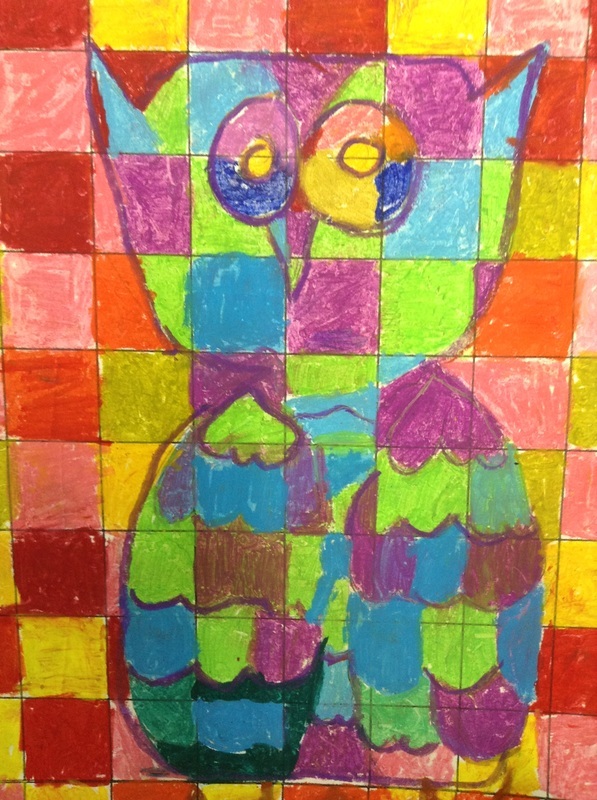 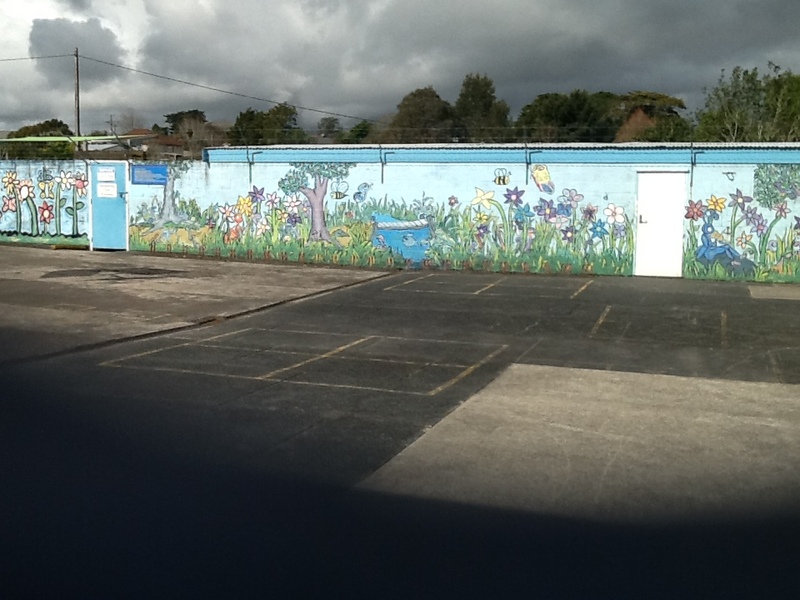 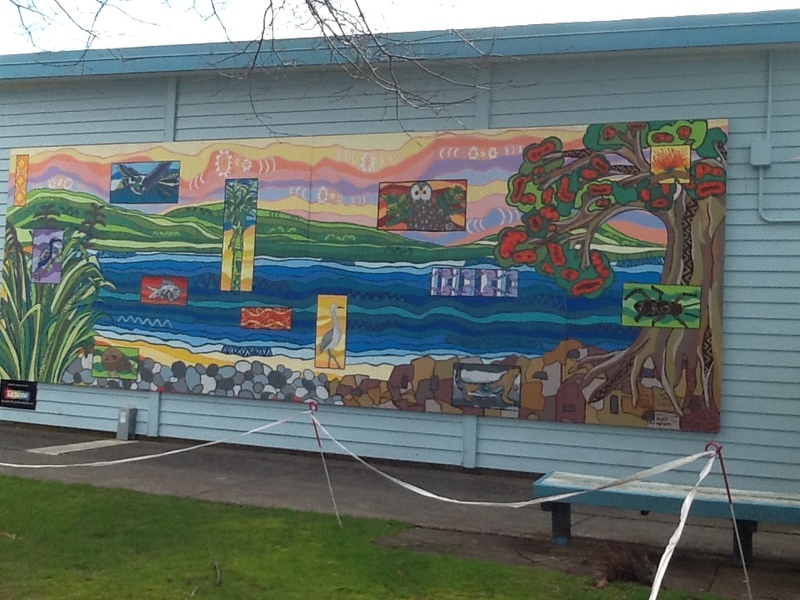 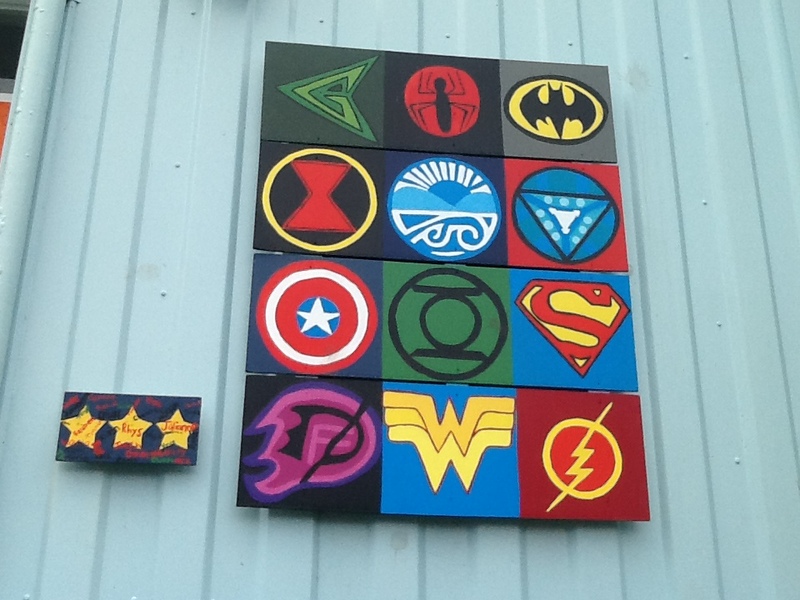 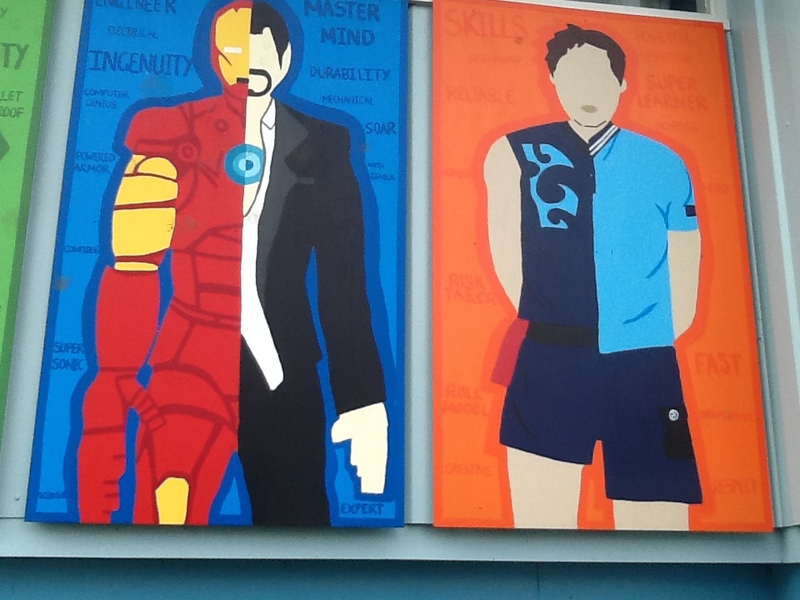 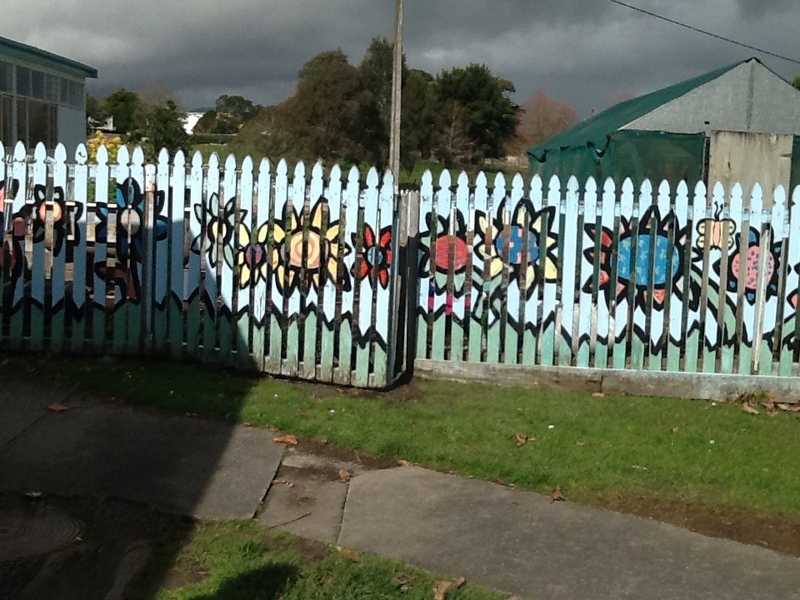 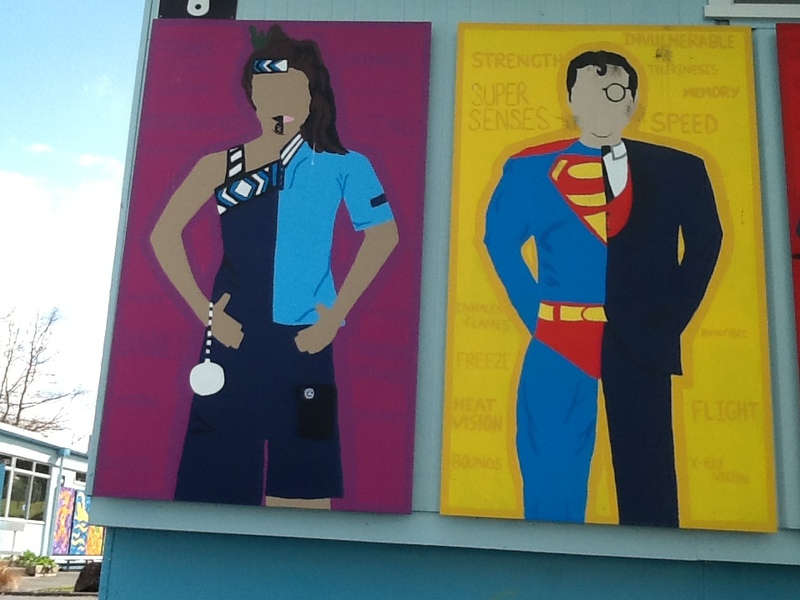 Some of this art is on display in the school, on this website or as large murals around the school. 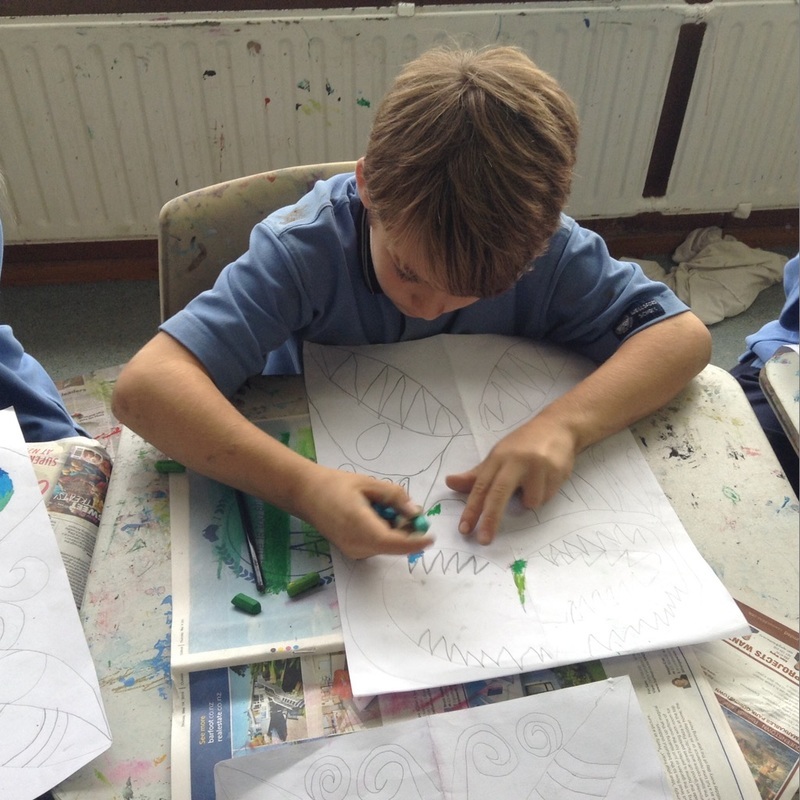 Our remaining three or four classes, usually New Entrants and Year 1 students, have their art programme in their classes with their regular teachers.